The OTHER original Optima Battery. 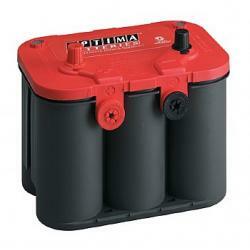 This battery is the best for most automotive and agricultural and other starting applications. This battery includes all of the temperature and vibration proof characteristics that have made the OPTIMA famous. The design of the posts ELIMINATES all battery cable to post corrosion. 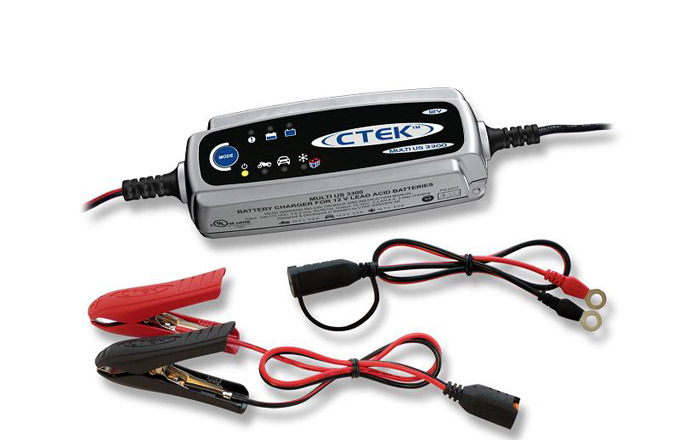 The side mount terminal design ELIMINATES all corrosion common on side mount battery applications! The 36 month FREE replacement Warranty and 72 month Pro-rate warranty indicates the confidence OPTIMA batteries places in the product! 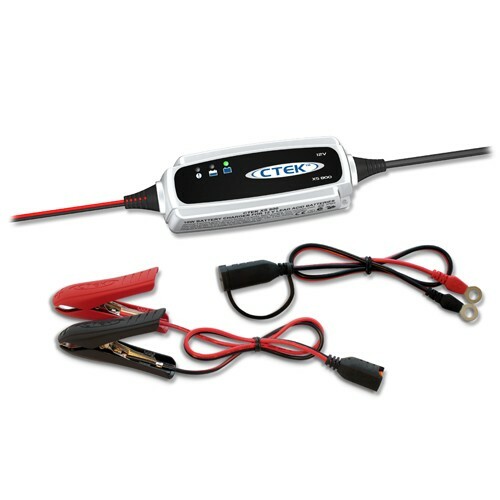 This battery contains a handle for ease of installation or moving around. The 850u is the BEST CHOICE!